Refinancing debt is not extinguishing debt. When folks tell me they “did a wise thing” and refinanced their mortgage, I seem to ask “party-pooper” type questions. Sorry. Did you take cash out when you refinanced? What did you do with the cash you took out? Did the cash go to pay off some other debt? Was that debt a variable rate loan? (and my follow-up) Are you sure you did the right thing? Here’s an article from the Wall Street Journal just the other day. Borrowers Still Taking Cash out of Refinancing. 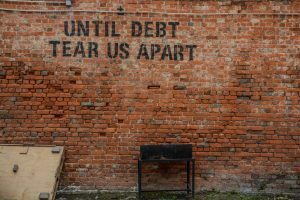 To me, it appears many individuals seem to believe they are being smart when they refinance a debt, whether it be a student loan, a car payment, or a mortgage. What most overlook is this simply changes the terms. Or said another way, folks are simply re-shuffling the debts on their personal balance sheet. You are not extinguishing the debt. The debt is still there, the debt needs to be paid. I’ve read many articles where “experts” say the rate on your car loan is negotiable. It might be. But is it worth it? Do the math. A $30,000 car loan for five years (60 months) at 6% is $580/month. The total payments, with interest is $34,799. The same car loan ($30,000, five years), instead now at 6.375% is $585/month, or a total of $35,114. That’s a difference of $315 — over five years. And often, the price of your trade-in may change. Maybe by $315 possibly? And if it seems like we are splitting hairs, do the math at 7%, same terms: $594/month and $35,642 over the term of the loan, or $843. Is it possible the dealership can find $843 to wrap into the cost of your new car somewhere? Folks tell me they refinanced their mortgage and paid off some credit card bills. It’s a very unscientific study, but we have found more than half of these folks will have “credit card bills” again in two years. We try to preach a difficult lesson: pay off more than the minimum each month and watch the balance owed get smaller and smaller. It’s a mental trick: watching the debt balance shrink each month brings some kind of stimulus to your brain, like losing weight or reaching some set-upon goal. A quick fix (refinancing and then paying off credit card bills in one bailout-type lump sum) will not change some people’s habits. But that IS where the change needs to happen. We remind everyone: the student loan payment, the car payment, the mortgage payment on your monthly invoice is the MINIMUM payment. You can always pay a little more. Always. Look at what happens when credit card bills get refinanced into your mortgage: your card balance (which may have been paid off in a year or two), has now gone from being an unsecured debt to a secured debt (secured by your home) and now is being financed over twenty or thirty years, instead of paying off the card in a year or two. Wrap that $5000 credit card balance into a 20 year mortgage at 5% and the interest cost is now $2919. Over thirty years, the interest costs have become $4663. How expensive is that debt now? Folks refinancing student loans, credit cards, car payments into mortgages or home equity loans are making the cost of these loans exponentially higher. And (in the end) you have a fourteen year old car with bald tires and needs new brakes. Refinancing debt is not extinguishing debt. And it’s not always a smart move. We hear folks gripe about the high interest rates they pay on credit cards, student loans, etc. Rest assured, these rates are not high. That rate is factored into your monthly payment. Make that minimum monthly payment and the debt (eventually) gets extinguished. These rates become a problem when someone chooses not to pay (or not pay the minimum). Now the debt is compounding at a high rate. That’s when we see stories on the news about a student who owes $400,000 in student loans. Much of that may be compound interest. 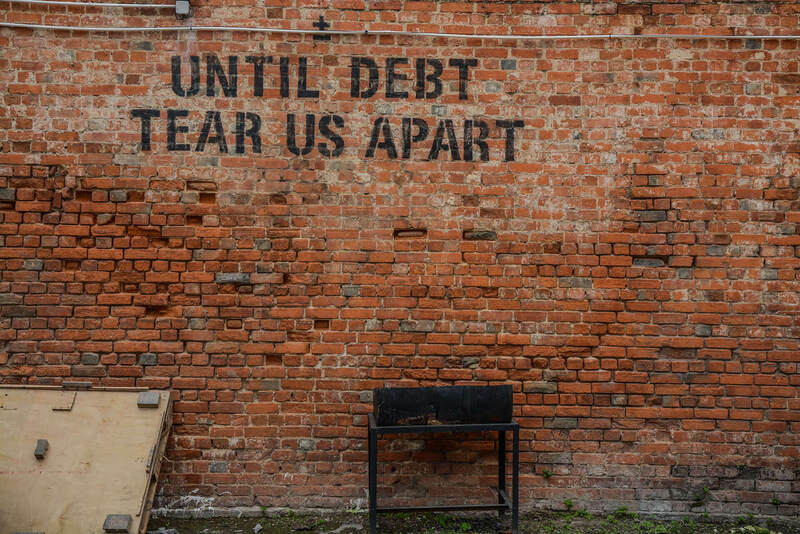 Refinancing debt is not extinguishing debt. Just come up with a plan to pay it off. A financial planner planner can help you.